Will My Baby Catch Up? Premature babies and babies born with a low birth weight often have a higher risk of complications and additional challenges after birth. Parents and doctors have to take special care of these babies to help them grow and develop well. 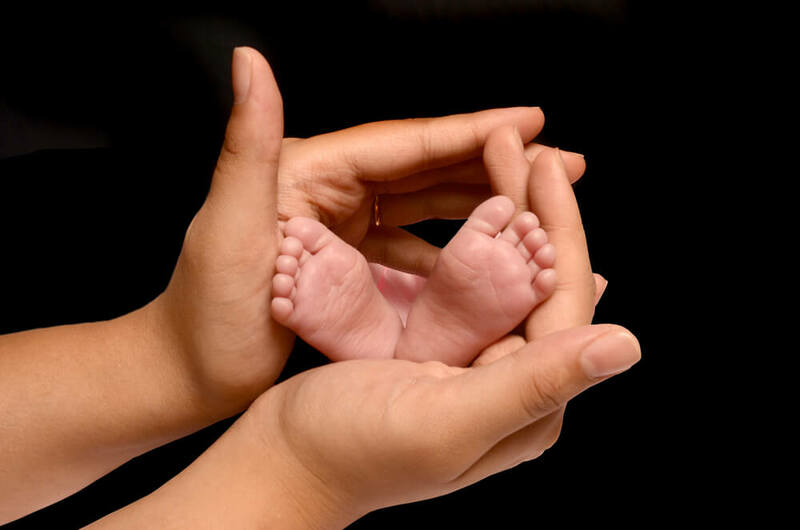 Let’s first understand these terms – babies who are born early, i.e. before 37 weeks of pregnancy, are called “premature” babies. Babies who are born weighing less than 5.5 pounds (~2.5 kg) are “low birth weight” babies. Some babies are both, premature and low birth weight. Of course, for most parents of these babies, their biggest concern is whether their baby will catch-up to grow and develop normally. Fact is, premature babies can often face complications, develop more slowly, have difficulty learning or have to deal with chronic health issues. However, the good news is that many babies catch up and have a healthy and normal development. 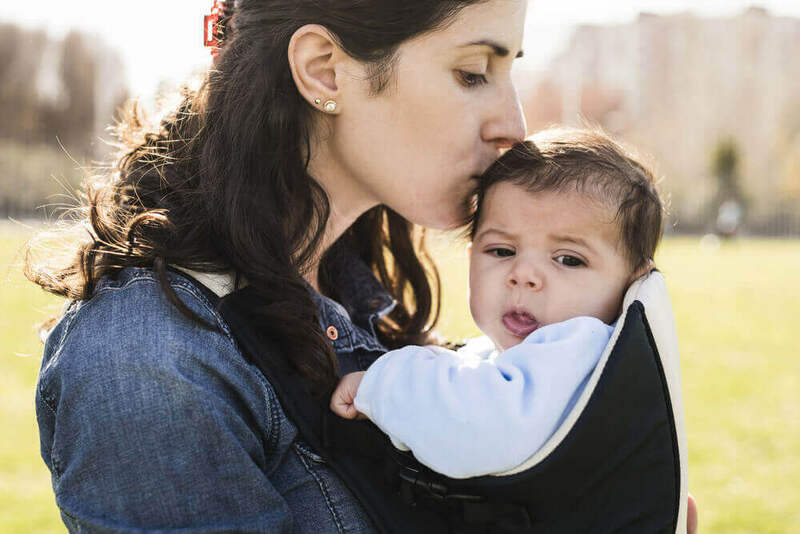 Even children born with low birth weight may catch up in their height and weight, and a lot of catch-up happens when they are 6 months – 1 year old. But some doctors believe these babies should not put on weight very quickly, which makes their nutrition a very important subject. Both premature and low birth weight babies benefit from breast milk. 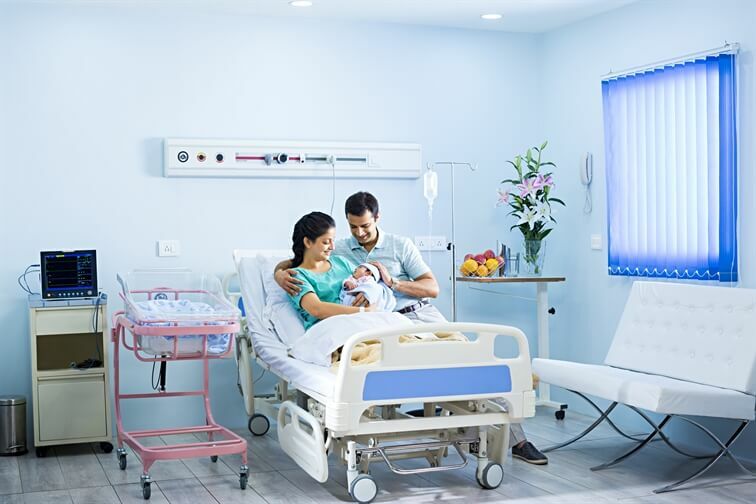 If the baby is premature, it may be difficult to feed off the breast initially but the mother can express milk (using the hand or a pump) and then use it as a feed. O’Connor NR. Infant Formula. Am Fam Physician. 2009 Apr 1;79(7):565-570.
WHO. Standard formula for low-birth-weight infants following hospital discharge. Last updated 27 April 2016. http://www.who.int/elena/titles/formula_infants/en/#. Mayo Clinic. Infant and toddler health. http://www.mayoclinic.org/healthy-lifestyle/infant-and-toddler-health/in-depth/premature-baby/art-20046286. Thomas EL et al. The Effect of Preterm Birth on Adiposity and Metabolic Pathways and the Implications for Later Life. Clin Lipidology. 2012;7(3):275-288. U.S. Department of Health and Human Services. Your Guide to Breastfeeding. 2011. https://www.womenshealth.gov/publications/our-publications/breastfeeding-guide/breastfeedingguide-general-english.pdf.